Most kids get much of their lifetime sun exposure before age 18, so it’s important for parents to teach them how to enjoy fun in the sun safely. 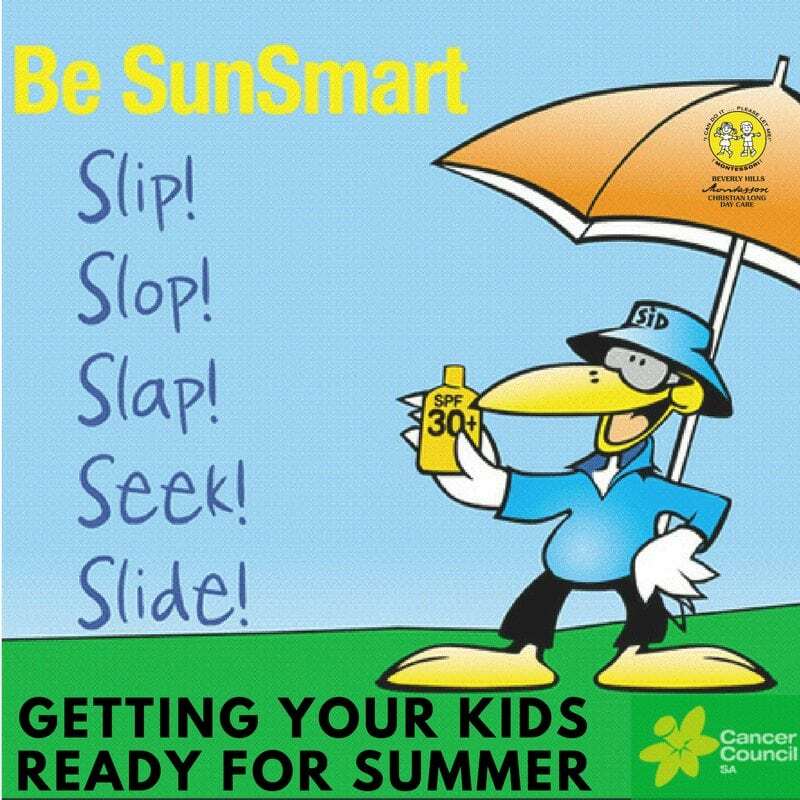 Taking the right precautions can greatly reduce your child’s chance of developing skin cancer. The sun’s ultraviolet (UV) radiation is the main cause of skin cancer, sunburn, premature ageing, and eye damage. UV damage in childhood significantly increases the risk of skin cancer. So it is important to help children develop good sun protection habits. Slip, Slop Slap, Seek, Slide! Slip on some loose-fitting clothing that will especially protect the child’s neck, chest and shoulders. Remember, if you can see skin, the UV rays can reach it. Slop on some SPF30+ or SPF50+ sunscreen. Make sure it’s easy to apply and lasts for a long time if they are in water or playing sports. Many brands of sunscreen have a baby or toddler formula. These are just as protective, but much gentler on the skin. Look for sunscreens that have been tested for sensitive skin. 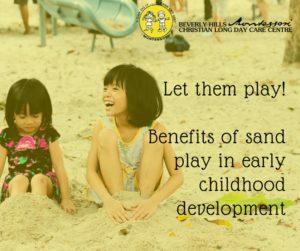 From about the age of three, let children practise applying sunscreen so they can develop this skill ready for pre-school and school. Make sure they don’t forget the ears! Slap on a hat. 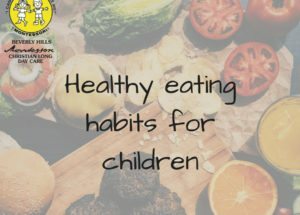 For younger children choose a hat size that is proportional to the size of the child’s head and provides shade across the face and neck areas. For older children, a bucket hat should have a deep crown and angled brim which is at least 6cm. A wide-brimmed hat should have a brim that is at least 7.5cm and should protect the side of the face. Seek shade wherever possible. In particular, babies under 12 months have very sensitive skin and should always be kept out of direct sunlight. Slide on some sunglasses. Not all sunglasses provide the same level of ultraviolet protection; darkened plastic or glass lenses without special UV filters just trick the eyes into a false sense of safety. Purchase sunglasses with labels ensuring that they provide 100% UV protection. Not all kids enjoy wearing sunglasses, so to encourage them to wear them, let your kids select a style they like – many manufacturers make fun, multicoloured frames or ones embossed with cartoon characters. 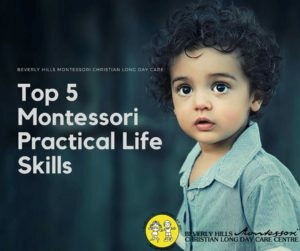 Here at Beverly Hills Montessori Christian Long Day Care Centre, we take sun safety seriously, and ensure sunscreen is readily available for children when they first arrive in the morning, as well as before they go outside for play time. We all wear hats outside and encourage parents to dress their children in protective clothing. If you’d like to learn more about our centre, book a tour and come meet our team. We will show you around, and you will see why we’ve been around for over 30 years, making a difference in so many families’ lives. Book a Centre Tour Today!